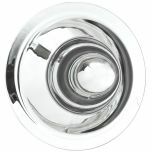 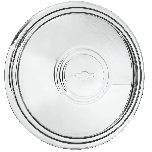 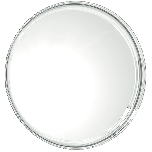 A favorite with hot rodders and custom builders, these chrome Smoothie wheels are available in 14- through 18-inch sizes in most popular single and multi bolt patterns. 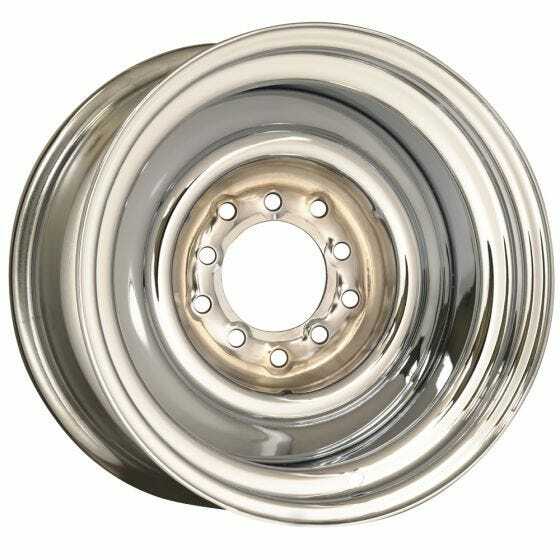 Chrome Smoothie Steel wheels are made in the USA and accept a wide variety of optional caps (accessories sold separately). Also available in chrome outer/primer center and full ready-to-paint primer finish. 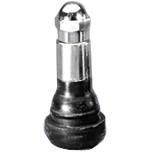 Bullet Cap | 3 1/2 Inch Tall | 7 1/2 Inch Back I.D.